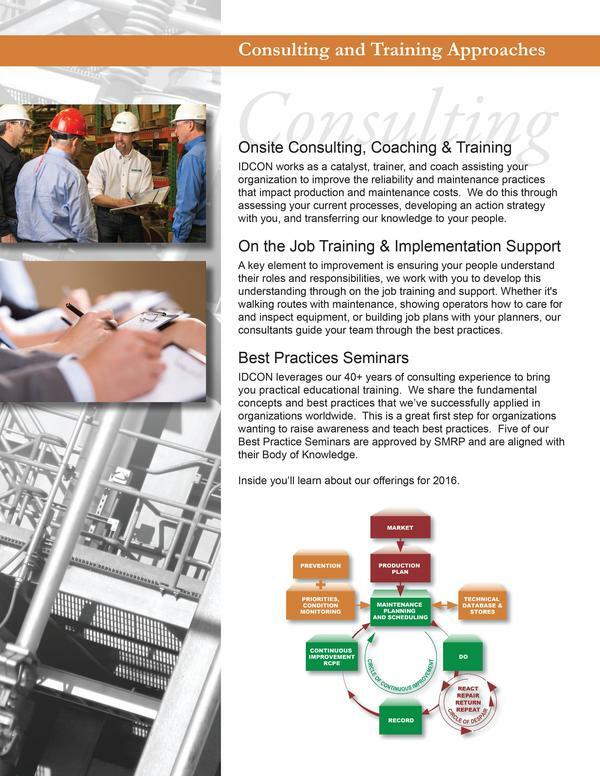 Work Process Training and Management Consulting for Maintenance and Operations professionals in industry. 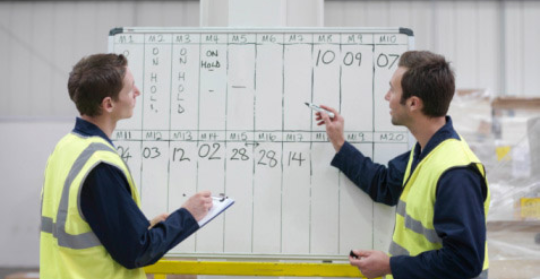 IDCON's customized approach to Planning and Scheduling Implementation, On-the- Job Training and Support for your organization begins with our objective Current Best Practices assessment of your work management processes. 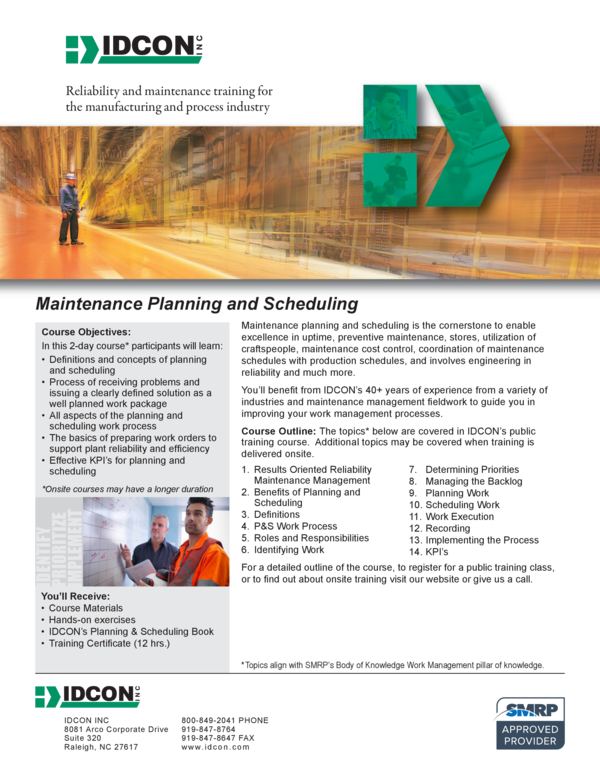 The assessment uncovers the improvement opportunities in your planning and scheduling work management processes. After the assessment, your IDCON consultant will work with you to devise the implementation strategy. This may include classroom training, on-the-job planner training, and workflow improvements. 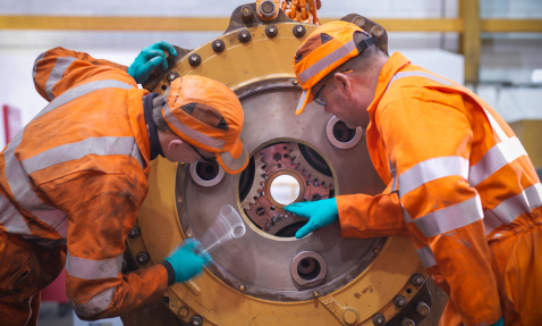 IDCON's customized approach to Materials and Spare Parts Management, On-the- Job Training and Support for your organization begins with our objective Current Best Practices assessment of your work management processes. 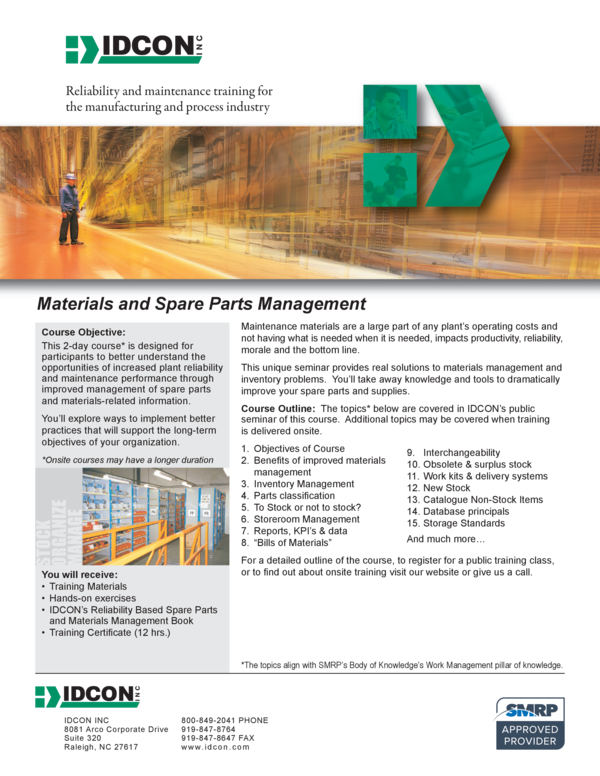 The assessment uncovers the improvement opportunities in your Materials and Spare Parts, and Storeroom work management processes. After the assessment, your IDCON consultant will work with you to devise the implementation strategy. This may include classroom training, on-the-job training, and workflow improvements. 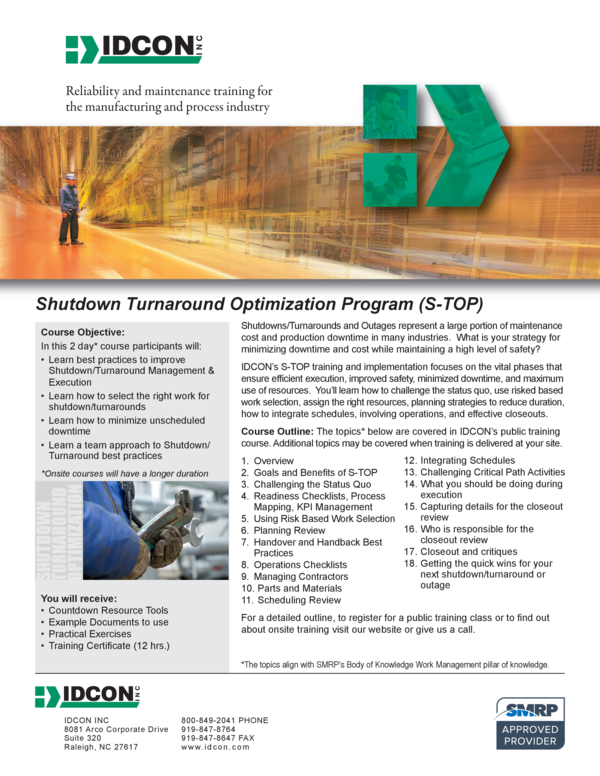 S-TOP is a 6-step process where we work with your team to review your current Shutdown/Turnaround method and prepare you for the next shutdown. 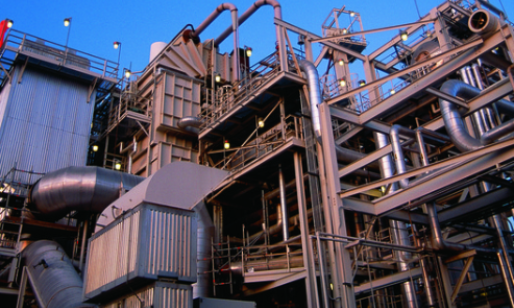 The process works for both annual outages and minor Shutdowns. We'll do a detailed review of strategy, work management, planning and scheduling, execution and closeout. All designed to find cost and time savings for an event that is both safe and cost-effective. IDCON's customized approach begins with our objective Current Best Practices assessment of your work management processes. 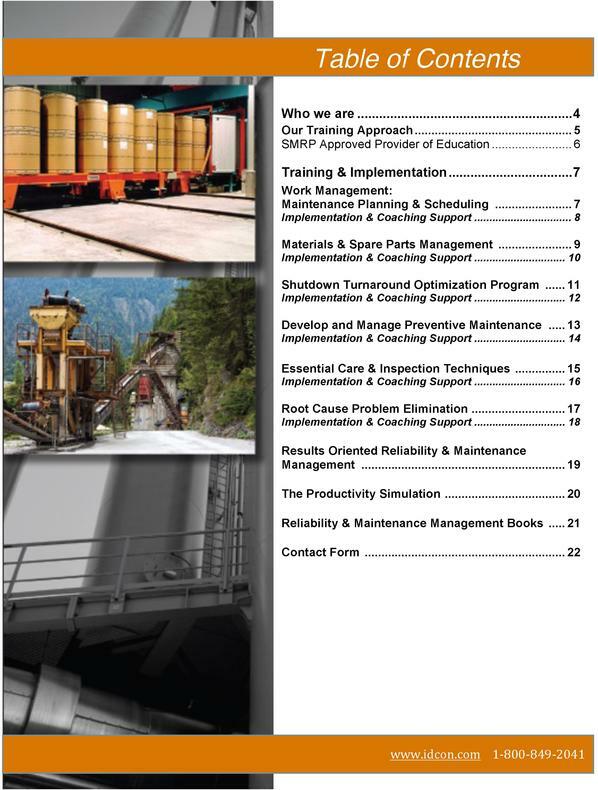 The assessment uncovers the improvement opportunities in your Shutdown/Turnaround/Outage management processes. 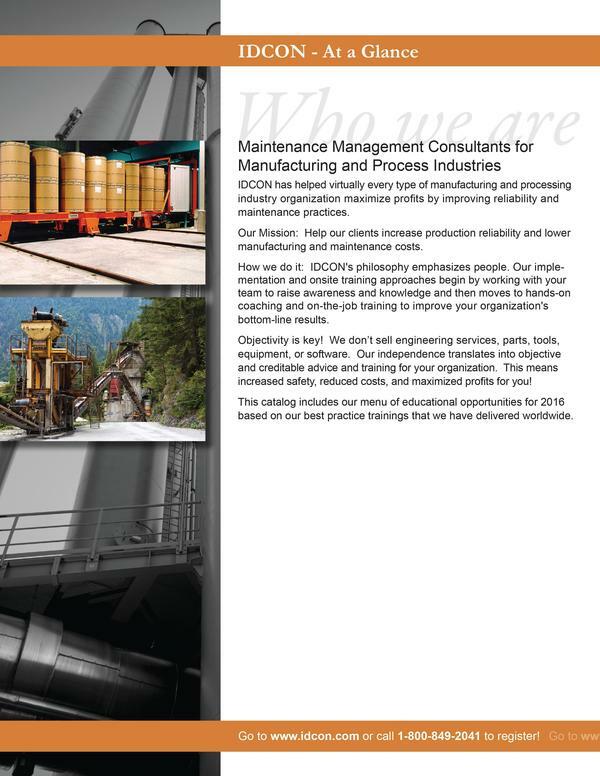 IDCON's unique approach to implementation covers all aspects of Preventive Maintenance from optimizing workflows and determining maintenance strategies to coaching the organization on setting up routes and essential care tasks and inspections. 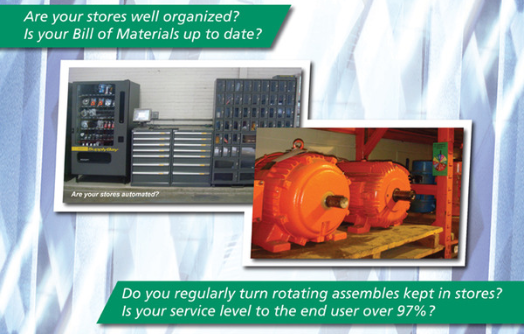 All designed to keep your equipment operating at peak performance while optimizing your resources. IDCON's customized approach begins with our objective Current Best Practices assessment of your work management processes. 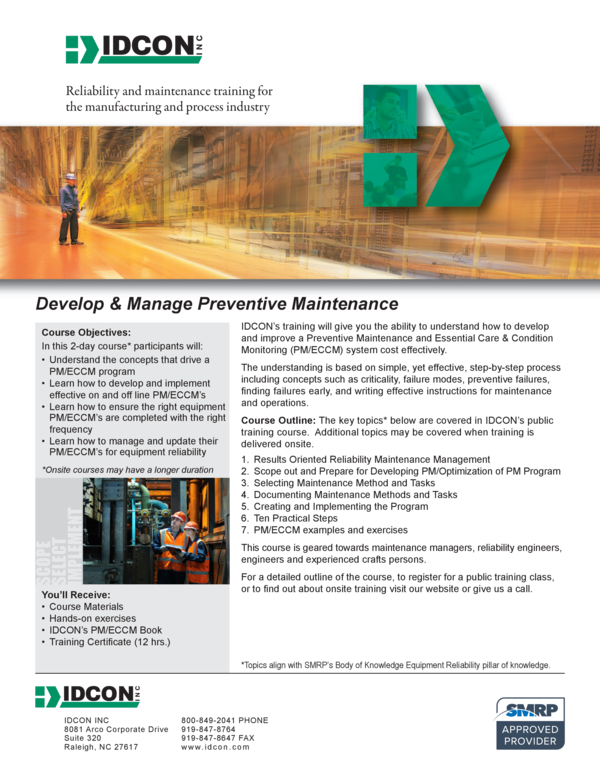 The assessment uncovers the improvement opportunities in your Preventive Maintenance Program. 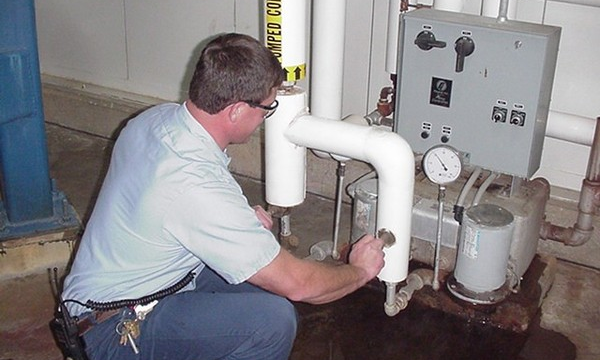 Un-tap the potential of a comprehensive Essential Care & Condition Monitoring program at your site. 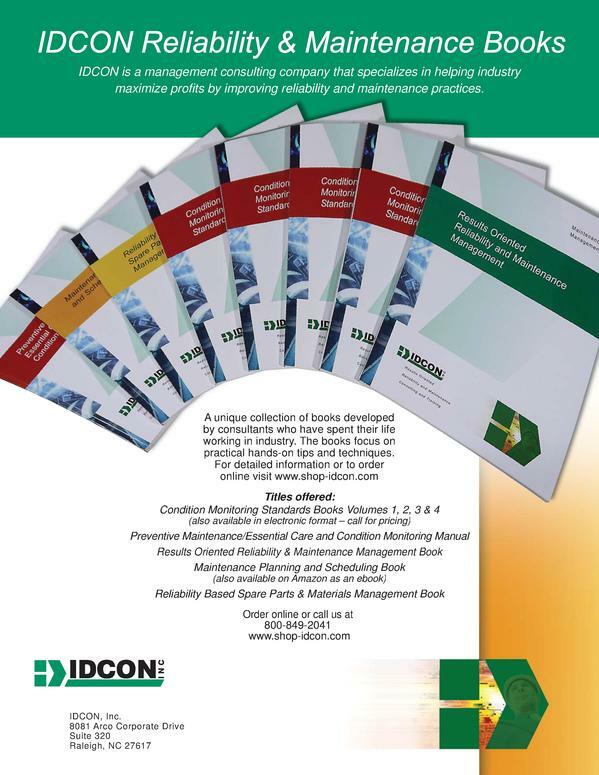 IDCON believes when you execute these basics you will extend the life and reliability of your equipment. IDCON's on-the-job coaching ensures the right people are doing the right things at the right time. 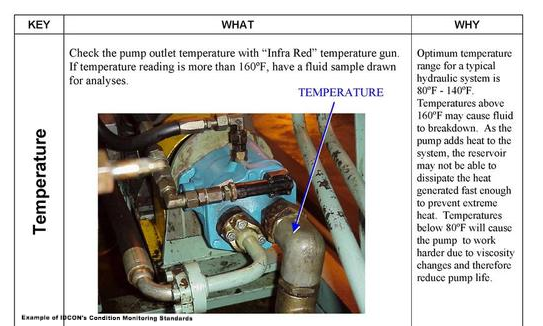 One of the tools we can bring to your organization is our Condition Monitoring Standards documents. These standards detail the "What, Why & How" of caring and inspecting equipment. In addition to our 100 standards, we can also build standards that are customized to your specifics. IDCON's customized approach begins with our objective Current Best Practices assessment of your work management processes. The assessment uncovers the improvement opportunities in your Essential Care and Condition Monitoring Program. 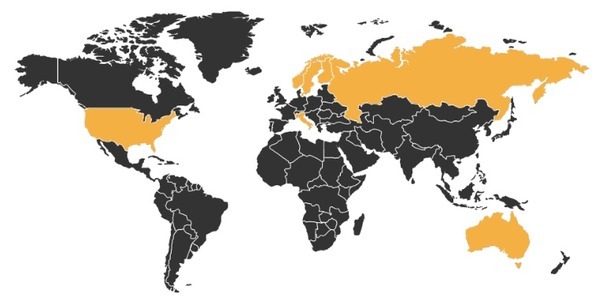 We work with your team to design and implement the work processes, documentation, and measurements of RCPE. As your coach, we'll assist you in solving your problems, sometimes finding a solution to your most perplexing issues during the 1st on-the-job training session. We then work with your team to identify potential RCPE facilitators and train them on how to teach others in the organization. 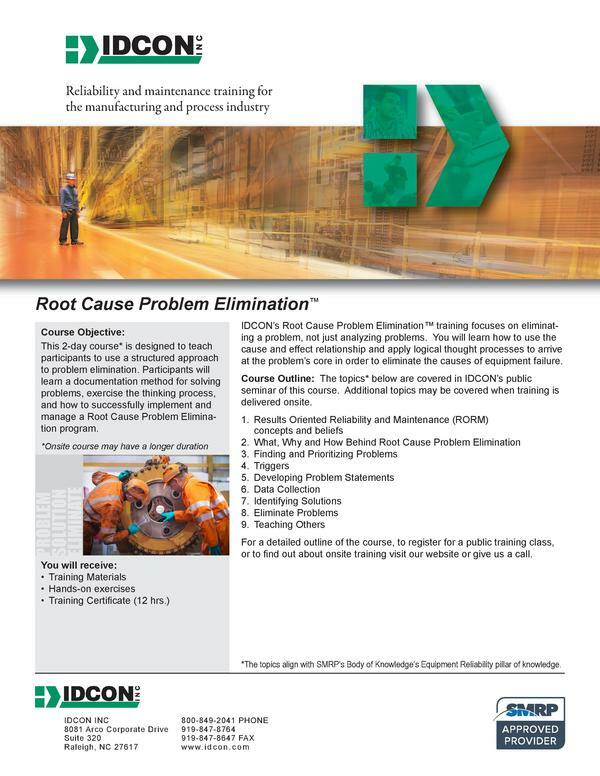 IDCON's customized approach begins with our objective Current Best Practices assessment of how you are currently managing Root Cause Problem Elimination™. The assessment uncovers the improvement opportunities that can be gained by properly implementing and executing RCPE at your organization. 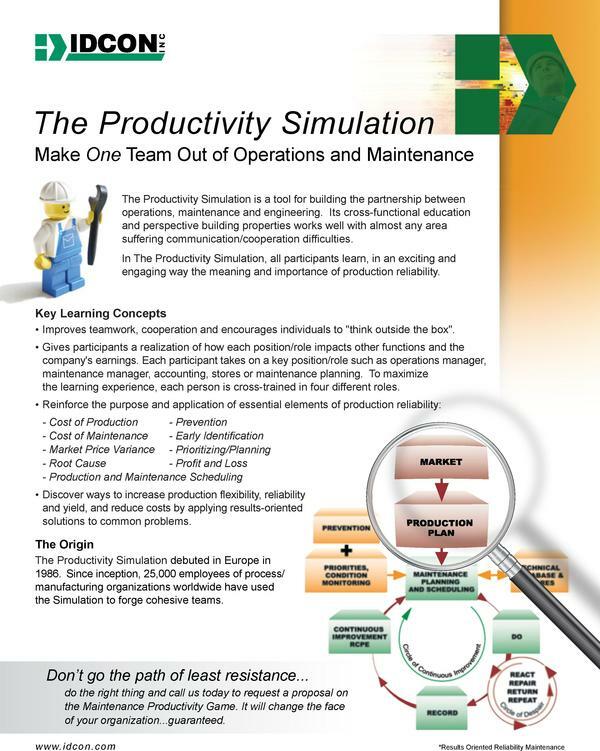 Your front line of operations and maintenance is where all improvement initiatives developed by managers meet reality! 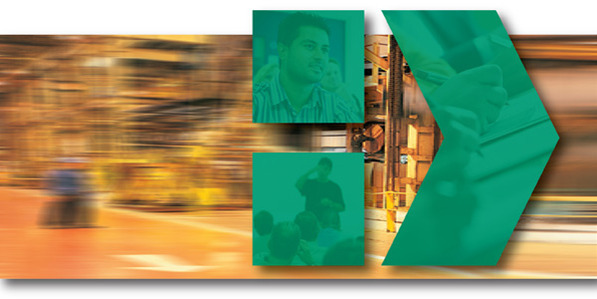 Do they know the "why and how" of Best Practices in Reliability? 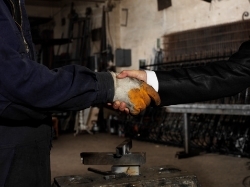 Does your organization know how to build a sustainable partnership? 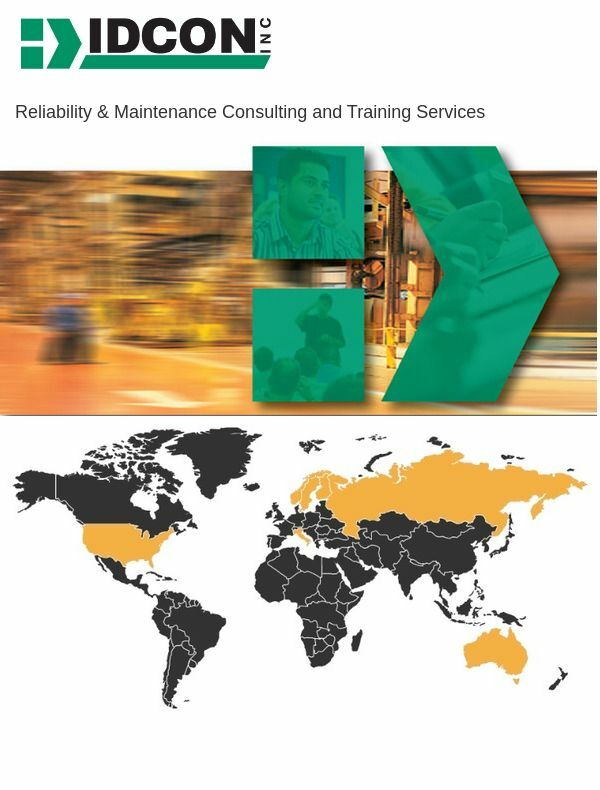 The Results Oriented Reliability and Maintenance Management seminar is designed to increase awareness and educate operations, maintenance, stores, and engineering about best Reliability and Maintenance practices and how to implement the changes. If you have questions about IDCON's Consulting or Training Services, use the form below or give us a call.